As versatile as it is delicious, try it drizzled over any food to upgrade your meal and power your day! 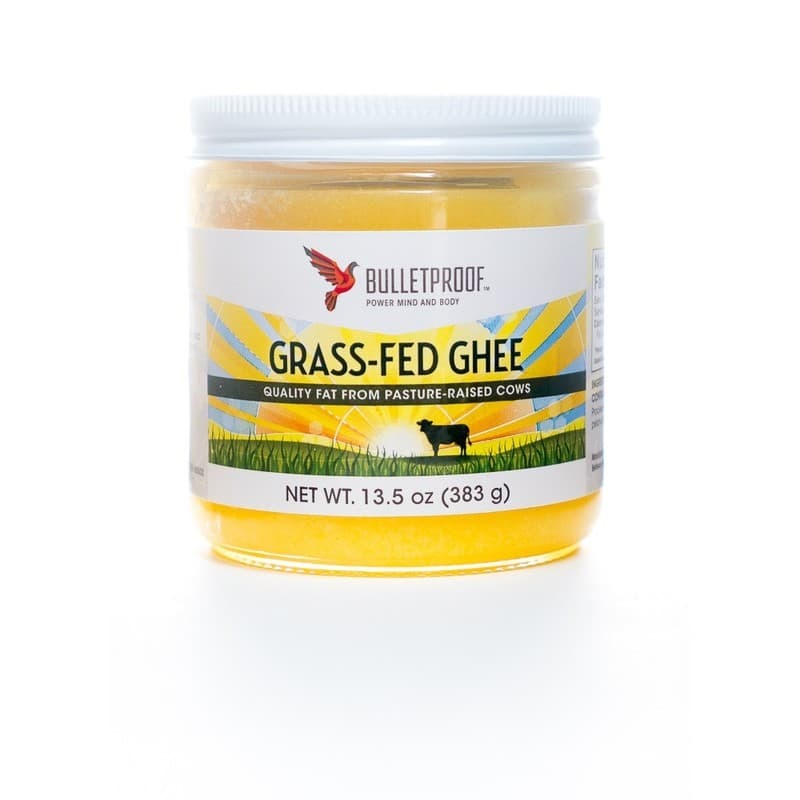 Naturally gluten-free and non-GMO, Grass-Fed Ghee is the perfect expression of buttery goodness. As versatile as it is delicious, try it drizzled over any food to upgrade your meal and power your day.Grass-fed Ghee's high smoke point of 485°F make it great for most cooking applications, and all around pantry staple. This means your ghee-cooked foods, like roasted veggies, will not have oxidative damage that other, less stable cooking fats might. Cook, roast, bake, spread, drizzle, sauté, rub, glaze, brush … you get the picture. 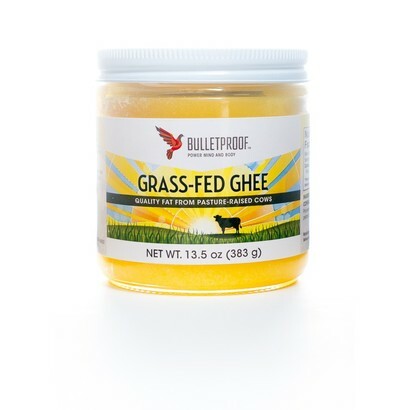 The uses of Grass-Fed Ghee are endless.